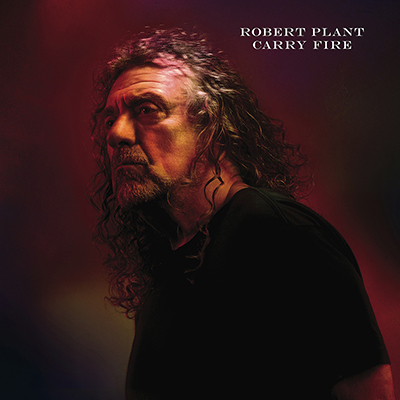 Considering his status in the music world, it would be easy for Robert Plant to rest on his Led Zeppelin laurels and make the occasional outing to perform, yet, Plant has continued to explore the realms of world music with a number of different artists in tow. On a very wet Friday evening, the Wolverhampton Civic Hall is the busiest I have ever seen it, all waiting in anticipation for local rock royalty to take to the stage in the form of Robert Plant. As the house lights fade, the stage takes on a purple hue whilst Indian folk music replaces Sonic Youth and after a few minutes the Sensational Space Shifters enter followed by the living legend himself. 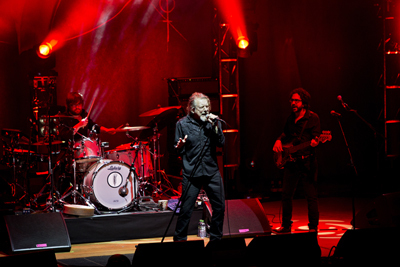 Dressed simply in a black shirt and jeans with his trademark hair tied back, Plant still has the stature of a true rock star.